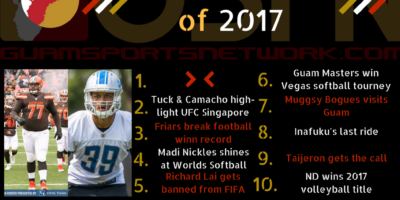 The countdown to the Top 10 Stories of 2017 continues with #1! 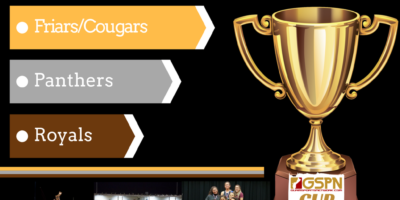 After winning three titles in the 2nd quarter alone, the FD Friars/Academy Cougars have jumped out to a HUGE lead in the GSPN Cup. 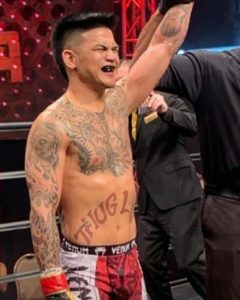 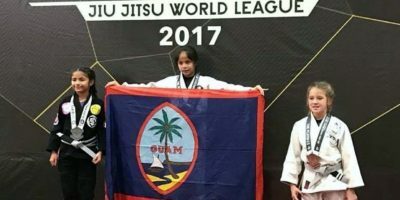 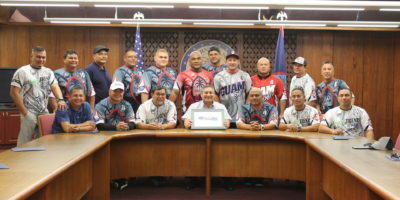 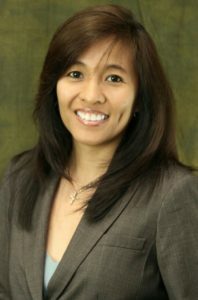 The Matao gets a new head coach. 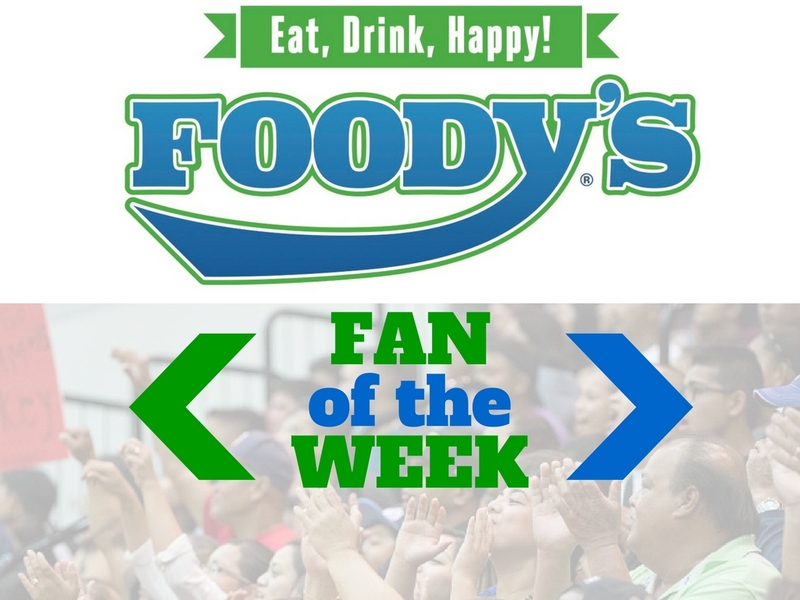 The FD Friars had been locked in for the entire 2017 playoffs as they defeated each of their opponents via 10-run mercy ruling. 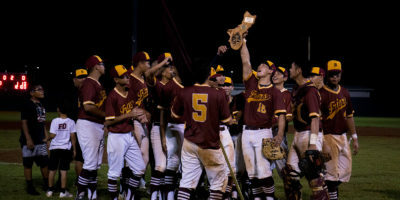 Saturday evenings championship game at the Paseo Stadium was no different as they shutdown the dangerous GW Gecko offense for a 12-1 victory through fourth-and-a-half innings for the league title. 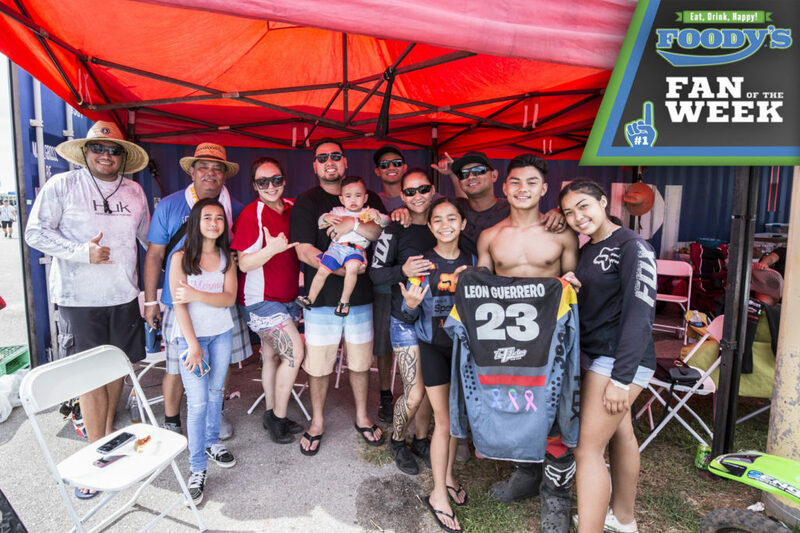 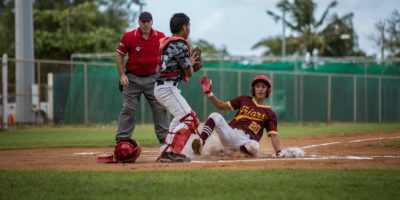 Hot bats set the tone in the second game of the double-header, but defenses would prevail in the later innings as the GW Geckos toppled the Tiyan Titans 19-11 at the Paseo Stadium to propel them into what will be their fourth-straight finals appearance. 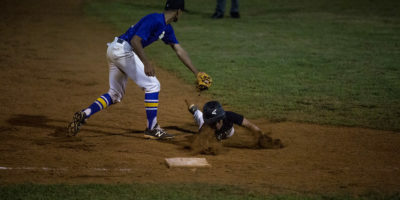 The FD Friars played well on both sides of the diamond as they defeated the Sanchez Sharks in the semifinals Wednesday to advance to Saturday’s title game. 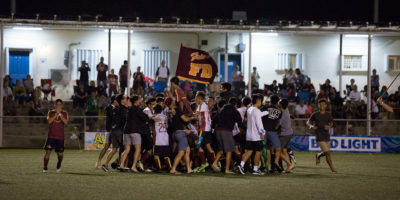 As if their semifinals shootout win over the Harvest Eagles wasn’t dramatic enough, the FD Friars outlasted the JFK Islanders in yet another shootout, but this time to win the IIAAG Boys Soccer Title.